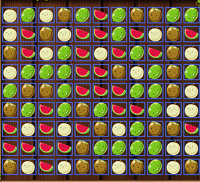 Collapse groups of 3 or more of the same fruit. 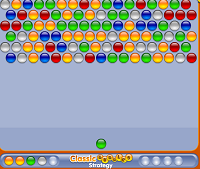 Click on groups to collapse it. 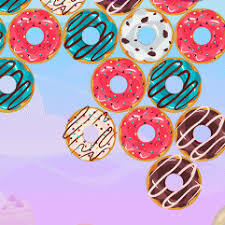 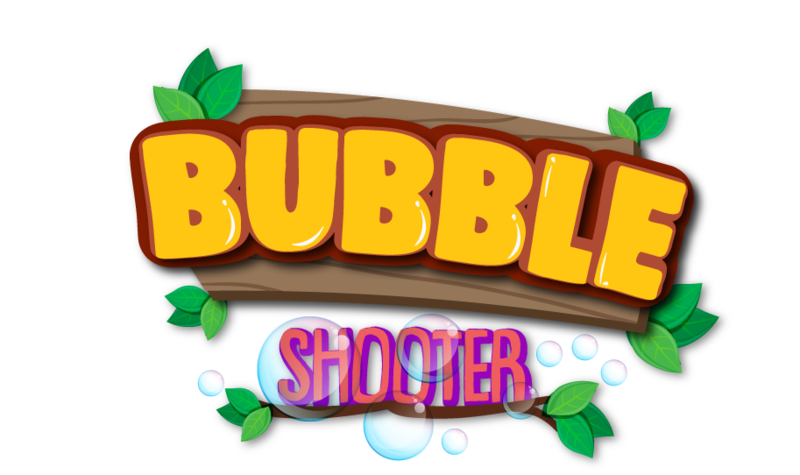 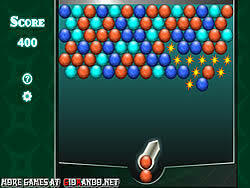 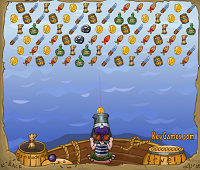 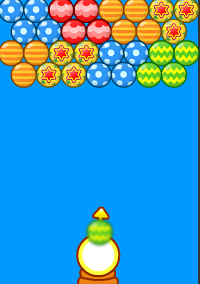 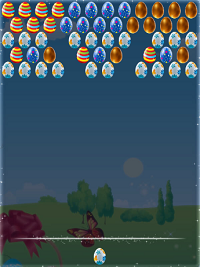 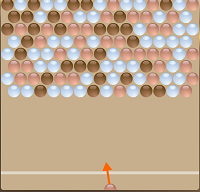 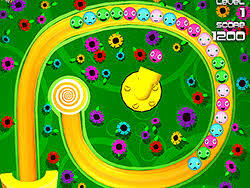 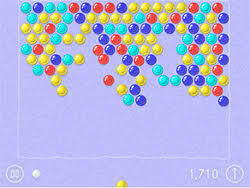 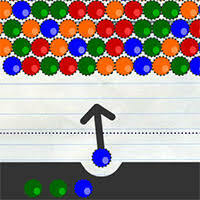 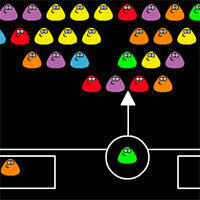 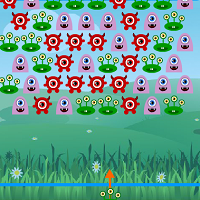 Remove as many fruit as indicated .Click to Play Bubble shooter for Free and Have Fun!